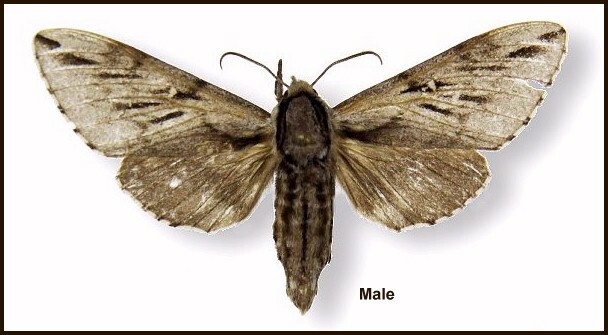 Kentrochrysalis heberti Haxaire & Melichar, 2010, European Entomologist 3(2): 103. Type locality: China, Shaanxi Province, Qinling Mountains, Taibai Shan, 1500m, 33° 50'N 107° 44' E, iv.2005. Note. Visually, apart from size, K. heberti can be very difficult to separate from Kentrochrysalis sieversi Alphéraky, 1897. Records of one may be of the other species. A montane species, generally found between 900 and 2200m altitude (Haxaire & Melichar, 2010). China: 6.iv-16.v (Shaanxi; Hubei); vi-vii (Shanxi; Shaanxi; Jiangxi). China: Shanxi (Taiyue Shan, 1500m); Shaanxi (Qinling Shan, Taibai Shan, 900-2200m; Qinling Shan, Foping Nature Reserve, 1500-1900m; Qinling Shan, Shaliangzi, 1000m); Hubei (Daba Shan, Songluohe, 1200-1800m); Jiangxi (Wuyi Shan, Xipaihe, 1500m).